A choice of props and background colour in the studio. A personal preview of your images approximately one week later. We love our pets, we know you do too. However, sometimes getting that perfect picture of them for some everlasting memories is a little tricky. With only a very basic grasp of language, telling them to just ‘look at the camera’ can have mixed results an frequently ends with them either looking at your or just walking away. So let the professionals take over and create a perfect portrait of your pet. 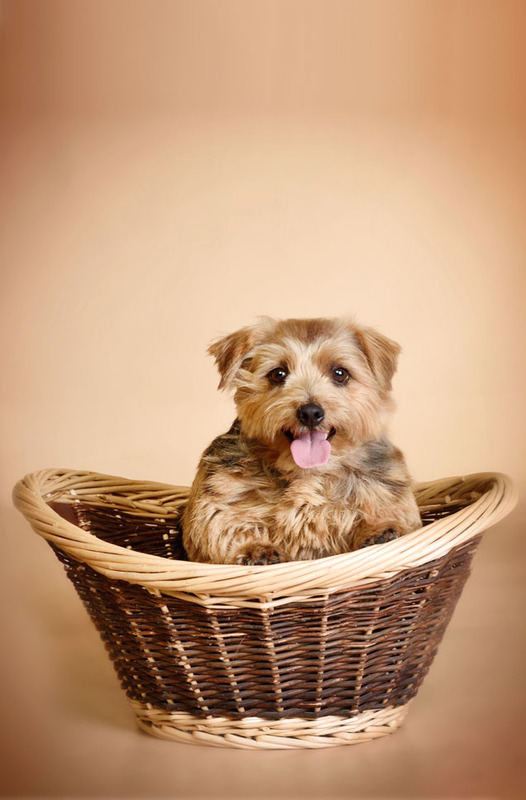 Our pets photo-shoot appointments are available BOTH weekdays and weekends. Give the studio a call on 01922 625229 for more details.